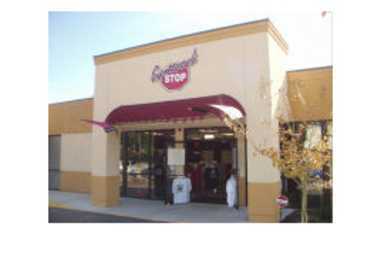 Just up the hill from the Round House on Rosewood Dr in Columbia, SC, Gamecock Stop is located right in the heart of Gamecock athletics. 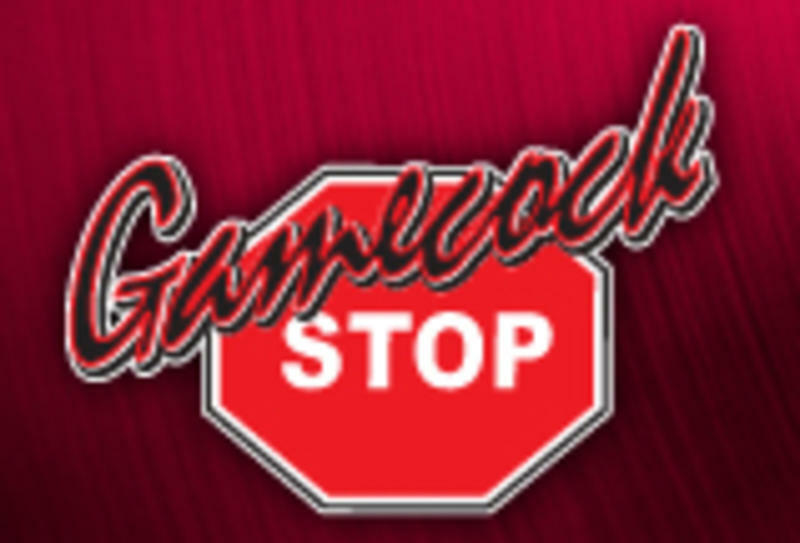 We offer a great selection of clothing and gifts for Gamecock fans of all ages! 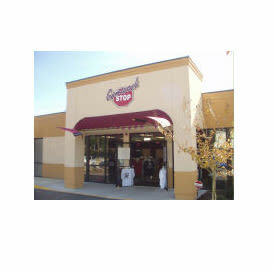 Next time you are in town, come by and check us out! Drop us line if you have questions about any of our products, or feel free to call us if there is a certain item that you are looking for that hasn't made it up just yet!